I will open your graves and have you rise from them…. Christ is in you…. the one who raised Christ from the dead will give life to your mortal bodies also…. I will put my spirit in you that you may live …. Even if he dies, he will live …. If you believe you will see the glory of God …. Untie her, and let her go. 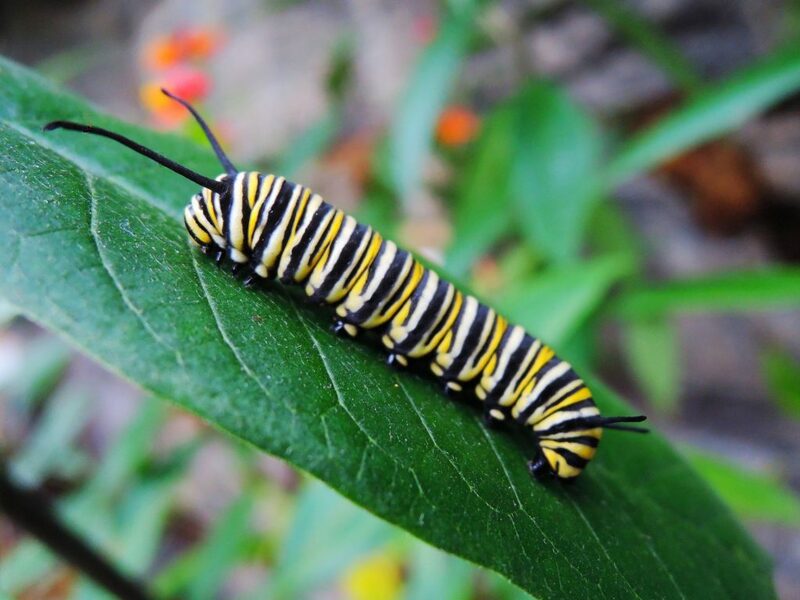 This past summer I was delighted to find two monarch caterpillars, raise them on milkweed, and watch them morph into their chrysalises and eventually emerge as butterflies. What astounded me was the caterpillar’s metamorphosis, symbolic of our own letting go of self throughout life, into death, and finally emerging into new life.